Our data pool is about to get clearer! Earlier this year, we updated Labour Insight with a fresh colour scheme and additional map functionality. But we didn’t stop there: our development teams have been working on new strategies that will allow us to identify and remove duplicate postings even more efficiently than before. Labour Insight employs a sophisticated two-step deduplication process to filter out multiple postings of the same job before they even enter our database. Nevertheless, some duplicates still make it through – after all, even the best spam filters are occasionally tricked by convincing language and layouts. 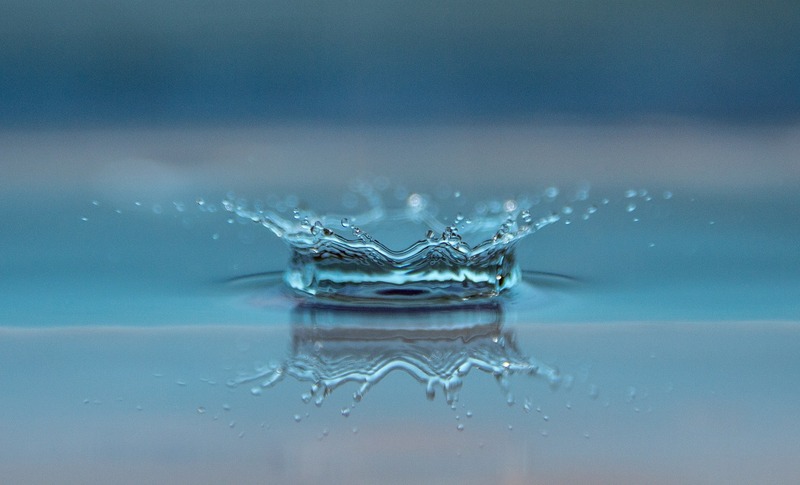 On 26th June, our latest deduplication update will sweep through the Labour Insight data pool and remove just over 1 million newly identified duplicates. This will leave you with an even higher density of truly unique postings, further adding to the actionability of your research. Please note that this update may affect total posting numbers in your research area. For this reason, we recommend that you complete and export any current research reports before 26th June where possible. 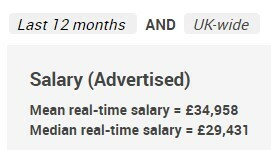 You asked for median salary, we’ve added it! Available alongside the mean value in all Labour Insight salary reports now. If you have any questions or concerns regarding these changes, please get in touch with our support desk.